Episode 2: Why Are You So Special? 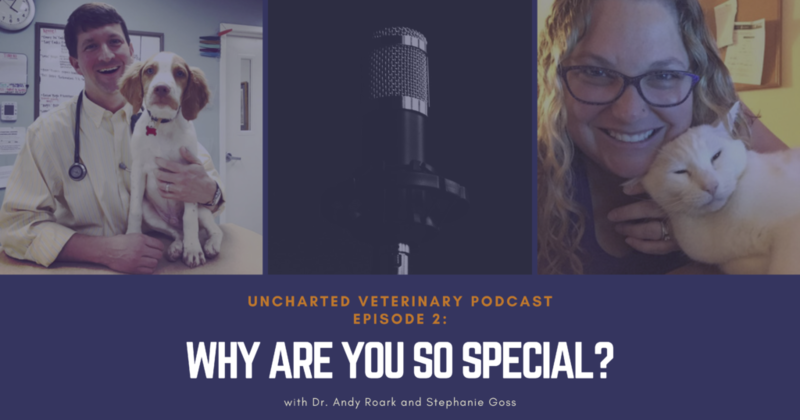 Episode 2: Is your vet practice special? Is it really? Why would anyone come to your clinic instead of the 4 other ones that are within 5 miles of you? That’s what we’re getting into on this episode. We’re going to talk about WHY your practice is special, what differentiates you, what your brand is, what makes you stand out, AND how to get your staff to buy into that uniqueness so it shines for the world to see. Like this podcast? You might just love the Uncharted Veterinary Community. Learn more at www.unchartedvet.com.